I’m Pretty Sure Bigfoot is Looking for ME! At this point, I think that Bigfoot might be looking for me. I see him everywhere! I'm Pretty Sure Bigfoot is Looking for ME! Musings on Riding Farm Roads. And Bigfoot. 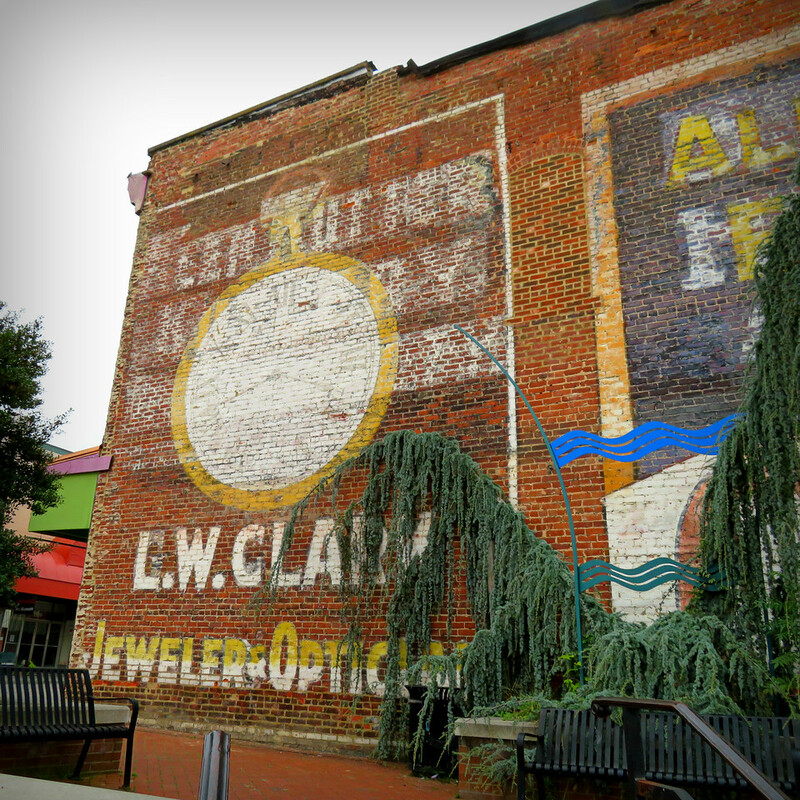 The town of Radford, Virginia had a 1-2 punch of beautiful ghost ads. 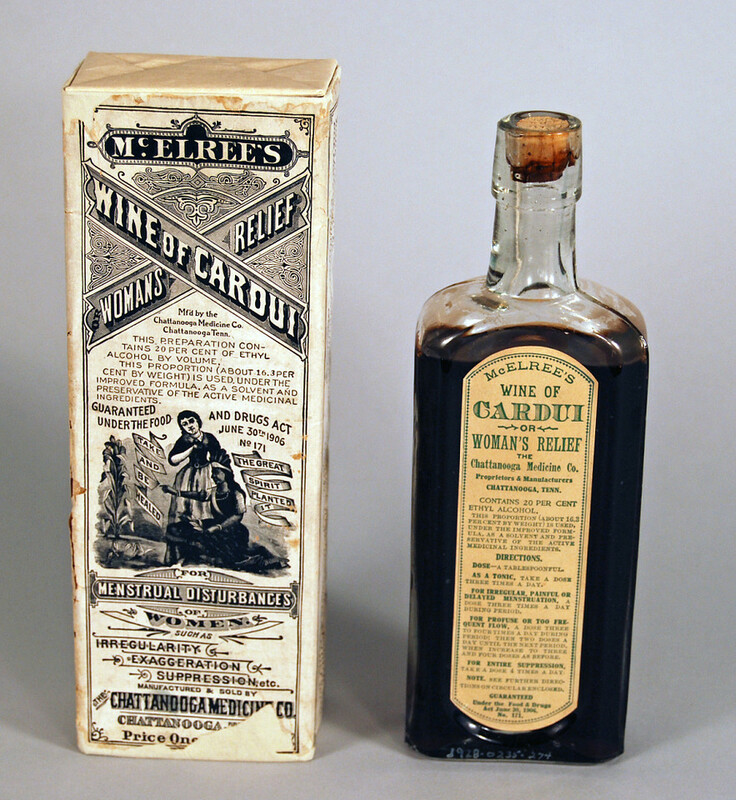 There was the Wine of Cardui, R. S. Carson Druggist and Cubanola Cigar combo. And then there was this. I don’t know anything about tobacco and it’s history. I don’t smoke. 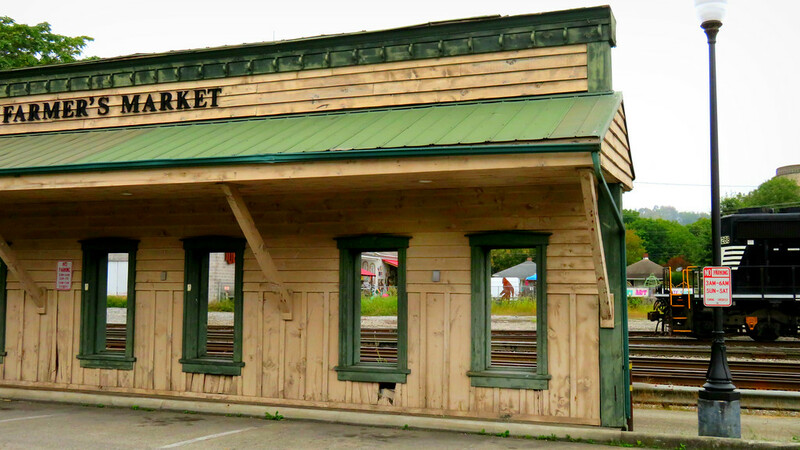 But, I sure do have an affinity for its olde tyme advertising. 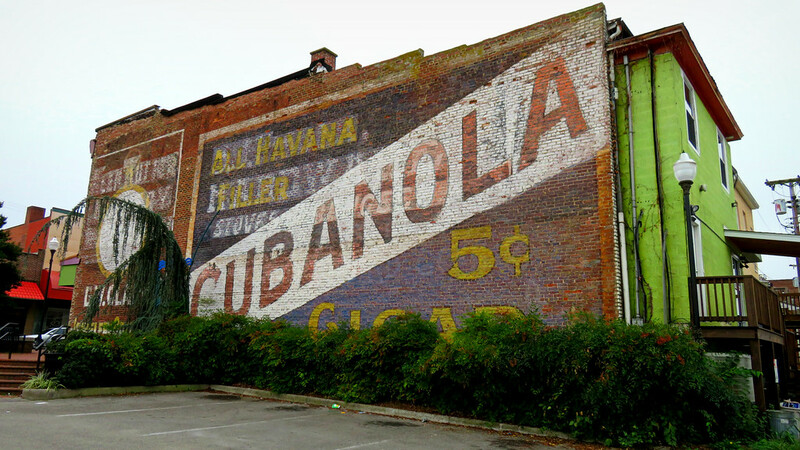 While looking up Cubanola, one of the pages I found was a history of cigars, and the packaging tins. Some of the tins were just wonderful. 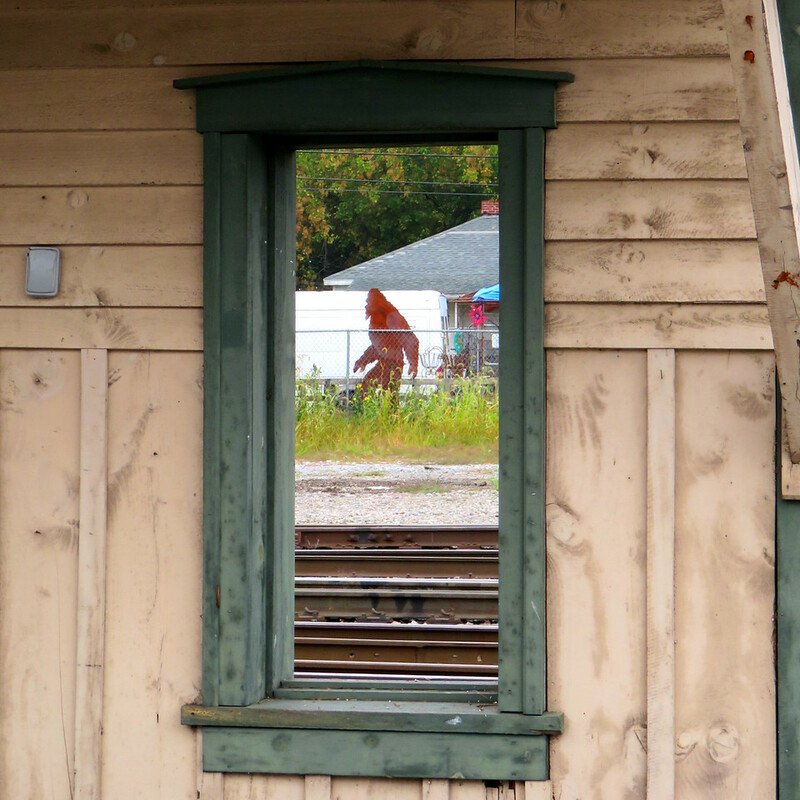 Give that a look-see. 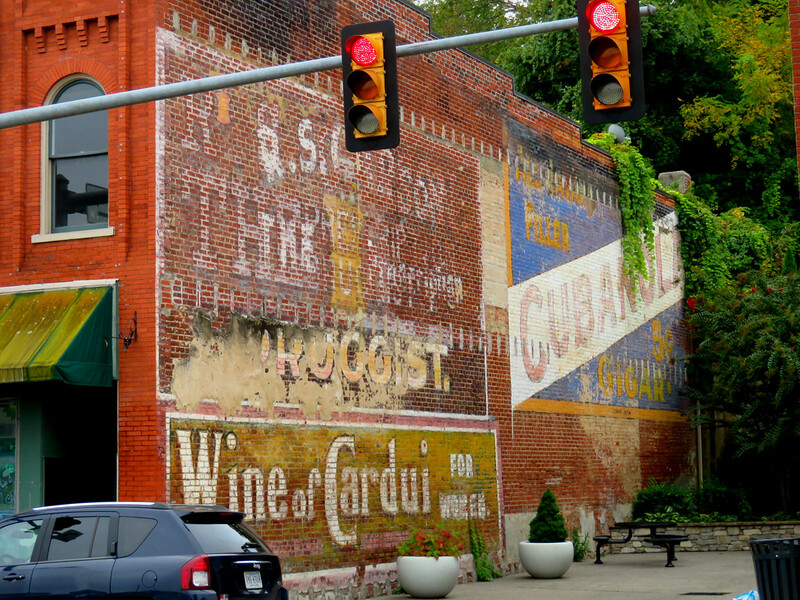 In the town of Radford, Virginia there are two excellent walls with ghost ads on them. While appreciating the aesthetics of the ads themselves is one thing, falling down the rabbit hole of finding out what the olde tyme ads are for can be its own kind of fun. Woman’s modesty and ignorance of danger often cause her to endure pains and suffer torture rather than consult a physician about important subjects. Pains in the head, neck, back, hips, limbs and lower bowels at monthly intervals, indicate alarming derangements. Oh, for cryin’ out loud. Modesty and ignorance of danger? Alarming derangements? So, basically, Wine of Cardui was $1.00 PMS wine? It was also recommended to stave off the effects of “falling of the womb.” Falling of the womb? Gah! That sounds… messy. Can you even imagine? One minute you’re throwing a bag of frozen peas in your shopping cart, the next thing you know your womb falls out. Talk about embarrassing. Maybe I should stick to looking up ghost ad tobacco products. Instagram: Walking… err, riding on water. Instagram: My friend Ry sent his blog card. Isn’t it cute?